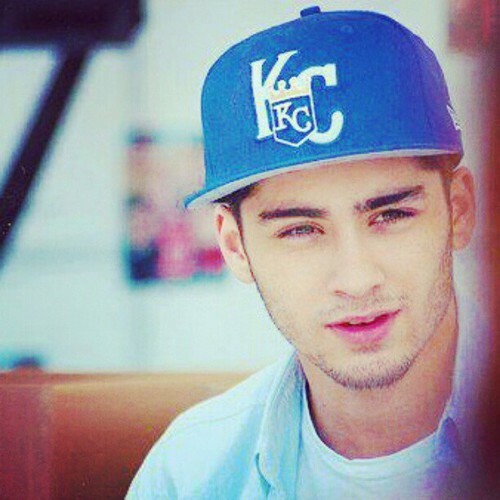 zayn <3. . Wallpaper and background images in the 제인 말리크 club tagged: zayn malik one direction 1d ♥. This 제인 말리크 photo might contain 야구 선수, 야구, 심판, ump, 첫 번째 루수, 첫 번째 sacker, 1 루수, 첫번째 해커, and 1 루 수.